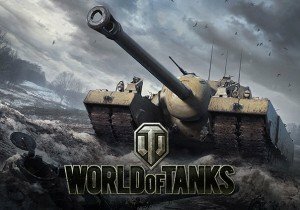 The time has finally come in World of Tanks for intense 30 vs. 30 battles on a gigantic map: get ready for Frontline! Players will capture points, break through enemy defenses, and evade fire from high-caliber gun turrets. Intense battles, Combat Reserves, and so much more await in this mode. Get ready, tankers – Frontline is back!